If you dream of a career as a Residential or Commercial Interior Designer, Interior Designer, Exhibition Designer, Kitchen and Bathroom Designer, Rendering Specialist, Set Designer, Rendering Artist, Exhibition Designer, Interior Stylist, Visual Merchandiser or Design Consultant, this course is for you. The Bachelor of Arts (Interior Design) is ideal for students wanting to work in the interior design industry in spatial design, creative management, communication and business. 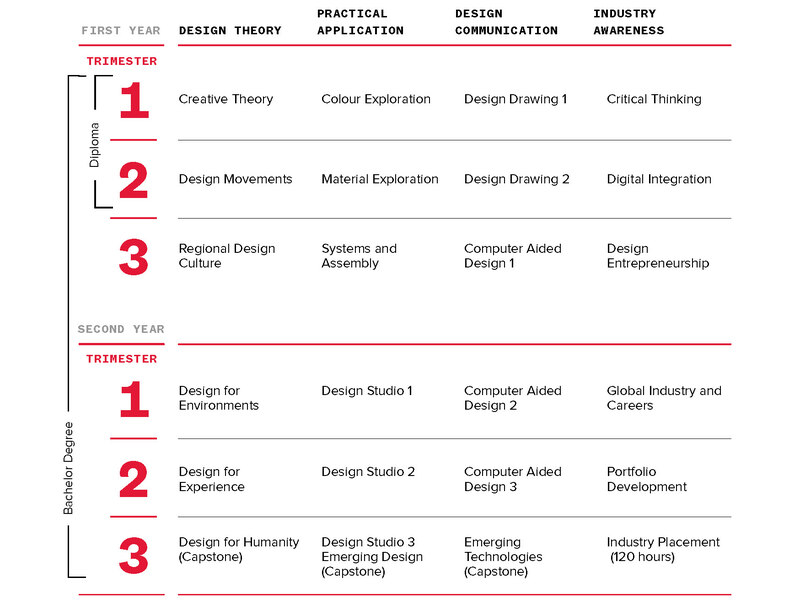 Students can study online, on campus or mixed with access to all of Collarts' campus facilities, where you will be taught and mentored by industry experts from Mercer School of Interior of Design (a division of Australian College of the Arts) who are currently working within major brands, design studios and architectural firms. You will undertake fundamental units such as the history of design, creative theory, material exploration, entrepreneurship and digital integration. 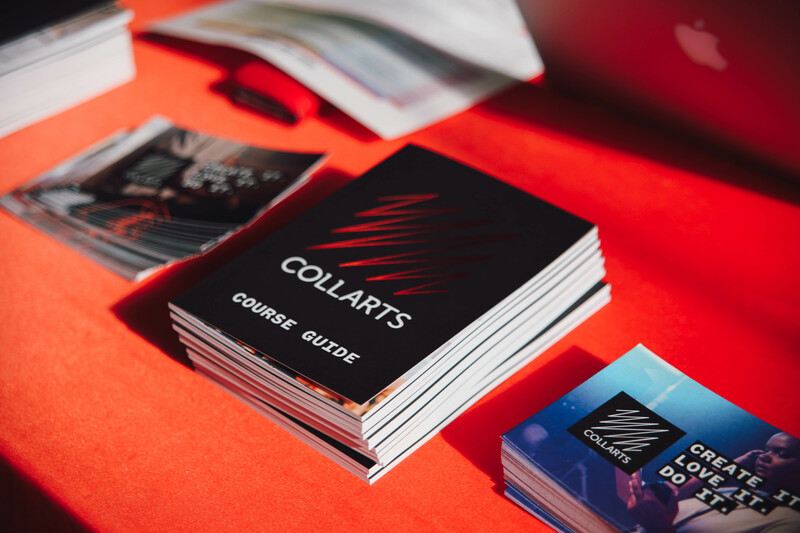 Collarts offers students a variety of real-life industry experiences so that they are career-ready when they graduate. Through our industry partnerships, students have opportunities to partake in a variety of real-world business experiences, gaining access to industry connections through internships and placements. Students will graduate with a well-rounded understanding of the interior design industry, both in Australia and internationally. The Bachelor of Arts (Interior Design) will provide students with knowledge and understanding of contemporary interior design activities and operations. The course ensures students develop practical skills and experience required to gain employment in the field of interior design. The degree can be completed in six trimesters (two years) of full-time study. Students can study online, on campus or mixed with access to all of Collarts' campus facilities. Study in our warehouse-style campus in the heart of Melbourne’s arts district. The Bachelor of Arts (Interior Design) is delivered at the Cromwell Street Campus and is recognised under the Australian Qualifications Framework (CRICOS Code 098439C). For admission criteria, click here. The Diploma of Arts (Interior Design) will provide students with knowledge and understanding of contemporary interior design activities and operations. The course ensures students develop practical skills and experience required to gain employment in the field of interior design. The Diploma of Arts (Interior Design) is delivered at the Cromwell Street Campus and is recognised under the Australian Qualifications Framework (CRICOS Code 098440K). For admission criteria, click here.